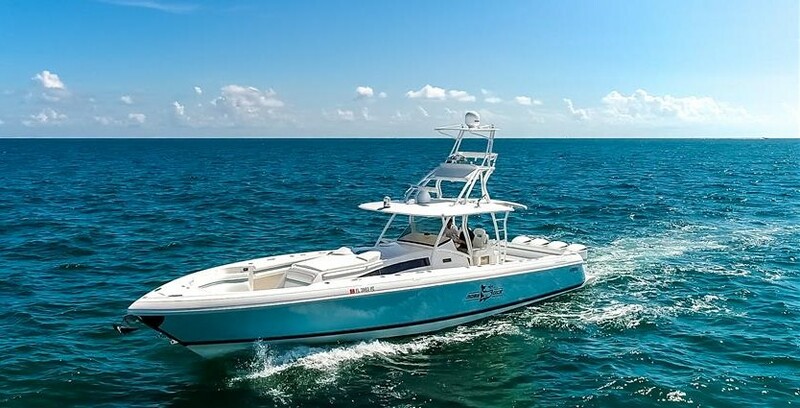 This is a beautiful, well maintained 35 Intrepid center console with extremely low hours on custom painted Yamaha 350's. She has a custom blue hull, fiberglass hard top, powder coated aluminum, great electronics and a new triple axle trailer. This boat is a must see! See full specs for more details. SYS Yacht Sales is pleased to assist you in the purchase of this vessel. This boat is centrally listed by Avalon Marine.